Hasso Plattner Institute, Potsdam, Germany. EdTech area. 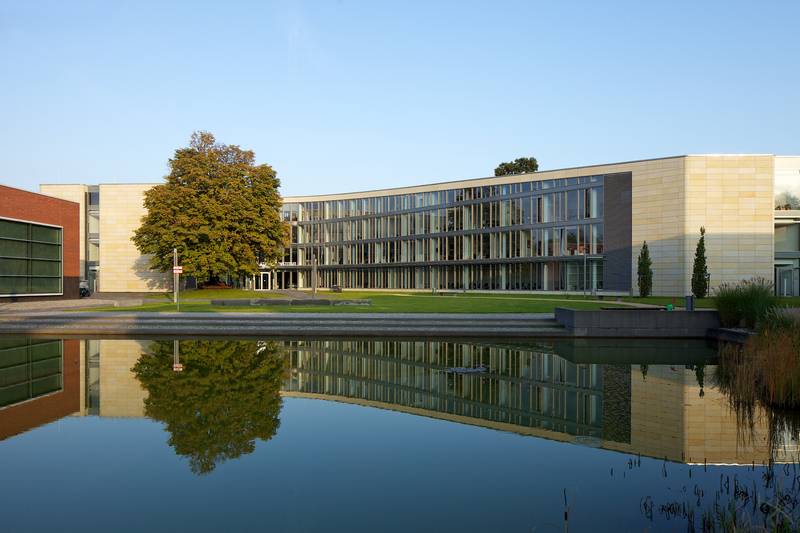 Hasso Plattner Institute (HPI) in Potsdam is a leading non-profit provider of massive open online courses and Germany’s university excellence center for digital engineering (https://hpi.de). With its bachelor‘s and master’s degree programs in “IT Systems Engineering,” the Faculty of Digital Engineering, established jointly by HPI and the University of Potsdam, offers an especially practical and engineering-oriented study program in computer science that is unique throughout Germany. At present, more than 500 students are enrolled in the program. The HPI School of Design Thinking is Europe’s first innovation school for university students. It is based on the Stanford model of the d.school and offers 240 places annually for a supplementary study. Since 2012, the Hasso Plattner Institute (HPI) runs its own MOOC platform (MOOC = Massive Open Online Courses) where it offers courses on IT topics such as Internet Security, Web development or programming languages. Special courses for a younger audience are offered in the series „openHPI junior“. The HPI offers the platform powering openHPI to partners as well.